If you’re traveling America, Asheville, North Carolina is definitely a must. This quaint town nestled in North Carolina boasts a plethora of quirky independent boutiques, delicious local restaurants and is a gateway to the beautiful Blue Ridge Mountains offering a variety of hiking trails and incredible waterfalls. If you stay in Asheville, the Windsor hotel is a delight. Asheville is a city in western North Carolina’s Blue Ridge Mountains. It’s known for a vibrant arts scene and historic architecture. The vast 19th-century Biltmore estate nearby is definitely worth a visit, displaying artwork by masters like Renoir. The Downtown Art District is filled with galleries and museums, and in the nearby River Arts District, former factory buildings house artists’ studios. 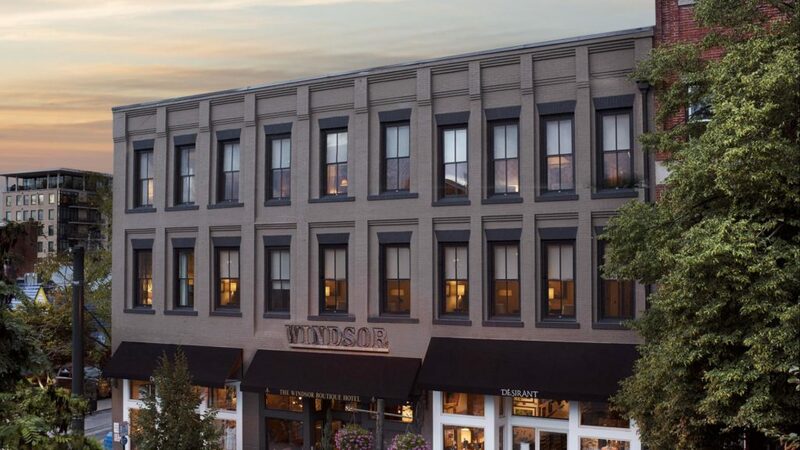 The Windsor Boutique Hotel offers unique upscale accommodation within walking distance of the best restaurants, breweries, shops and galleries in the heart of downtown Asheville. Rooms are spacious with a homely cosy feel and the staff are extremely friendly. 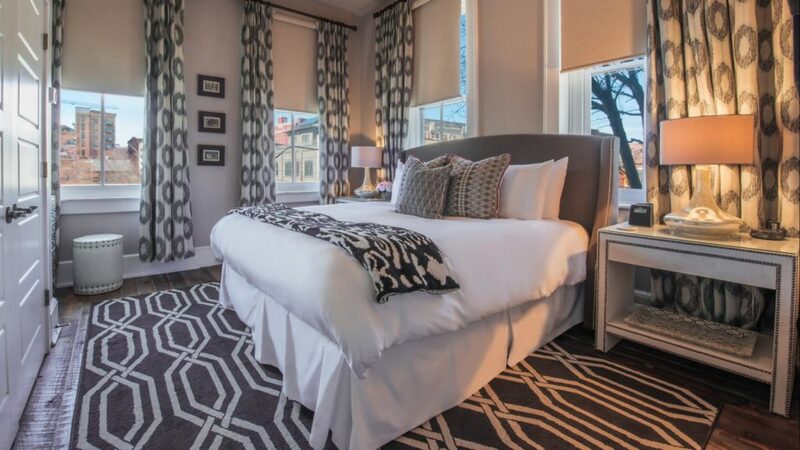 The property features 14 luxury suites, each with its own character and charm. 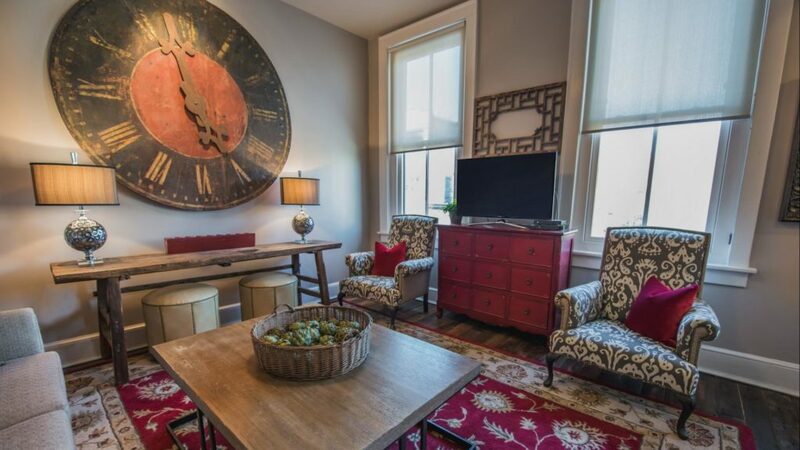 Each suite has a private bedroom, bathroom, washer/dryer, fully equipped kitchen and living room providing plenty of room to relax and unwind.